Ideal for detailed machine embroidery, quilting, lace design, and serging. 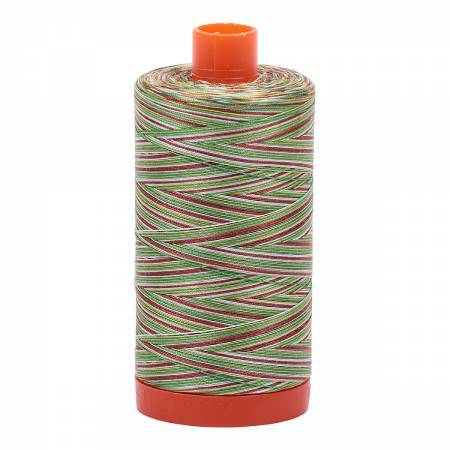 Long stable cotton gives this thread the strength needed for high-speed machines. Mercerized, giving it a sheen not found in most cotton threads. 100% Long Stable Egyptian Cotton. 1422 yard spools.